These days where s3x has taken over everything relating to human activities, one is left with no choice but to be careful when making the choice of falling in love. 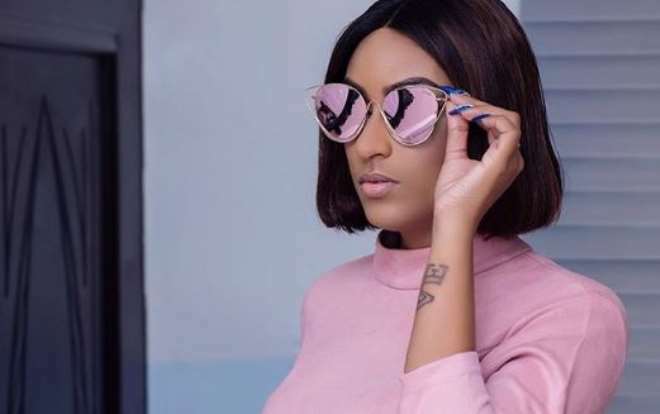 Ghanaian Nollywood actress, Juliet Ibrahim, has warned her fans that abstinence is key as it will be able for them to identify what they truly want. She stress that love is key in everything which is what people should look out for rather than get carried away by sweet words.